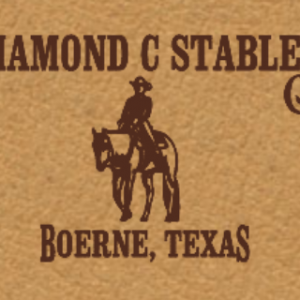 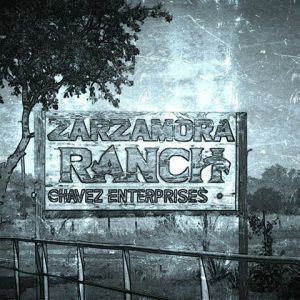 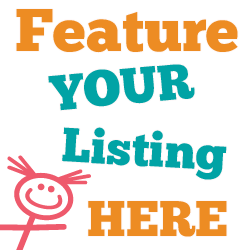 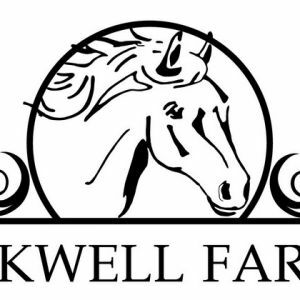 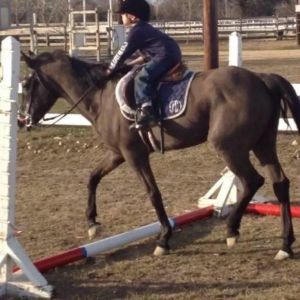 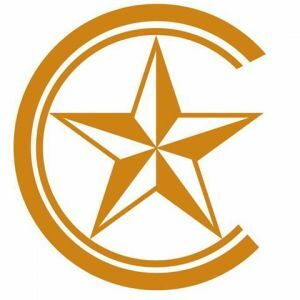 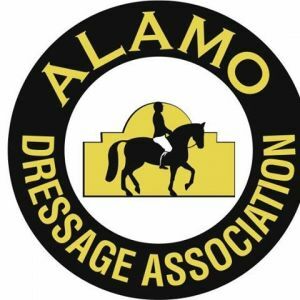 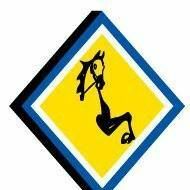 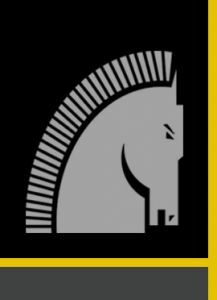 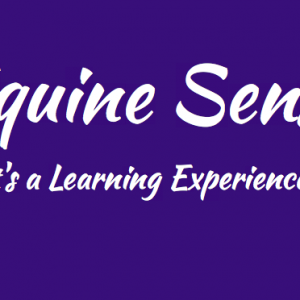 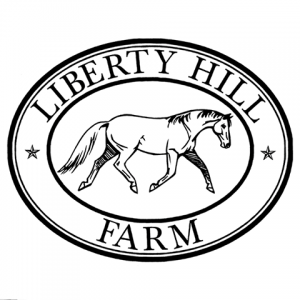 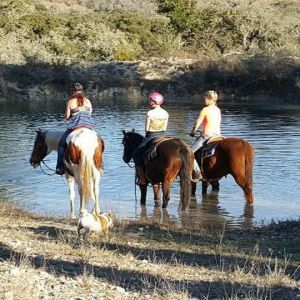 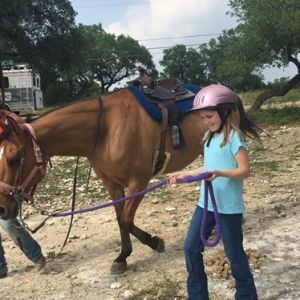 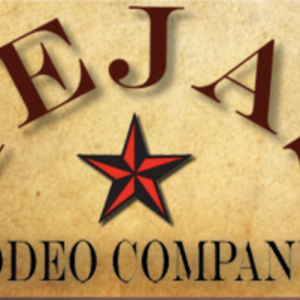 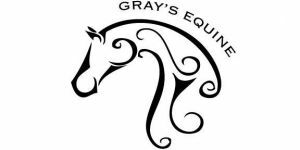 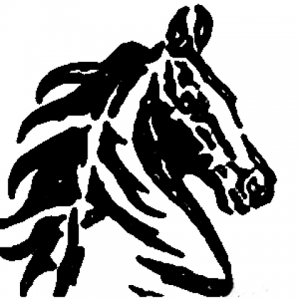 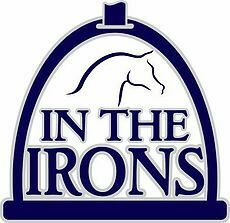 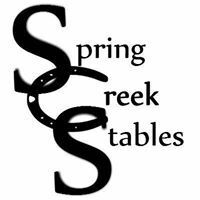 This page lists businesses offering kids horseback riding sports such as horseback riding lessons, eventing, dressage, show jumping, vaulting, reigning, trail riding and polo in the San Antonio, Texas area. 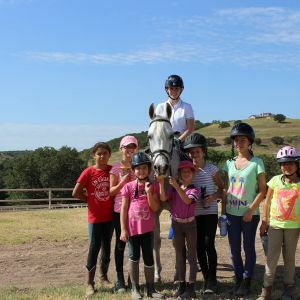 Fort Sam Houston Equestrian Center is San Antonio's central boarding facility. 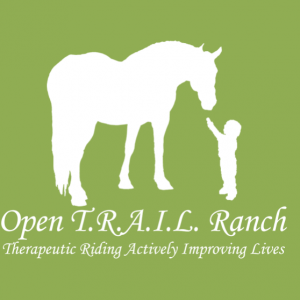 The center also offers lessons and trail rides.